Add a little extra excitement and comfort to your commute with this stylish Nissan Maxima sedan. 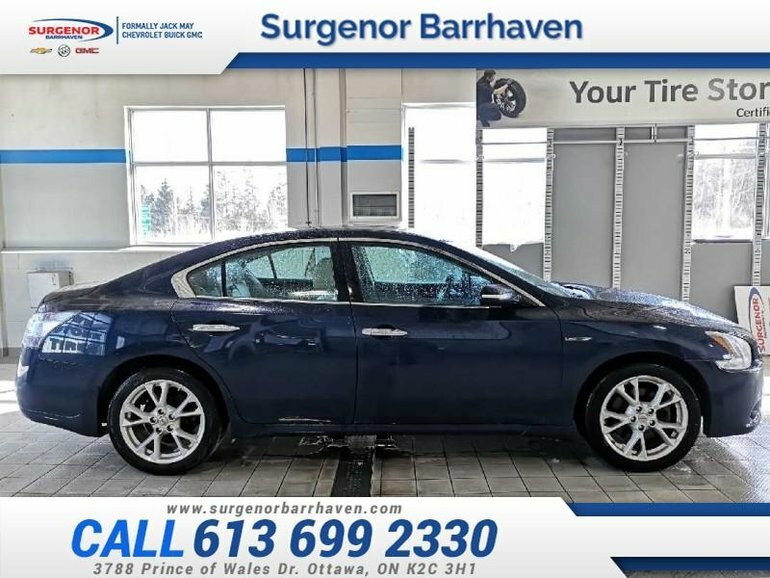 This 2013 Nissan Maxima is for sale today in Ottawa. This Nissan Maxima is more than just a sedan. It's a four-door sports car. Any full-size sedan can deliver a comfortable ride, but this Maxima gives you an exciting driving experience without sacrificing comfort and style like no other sedan on the road. 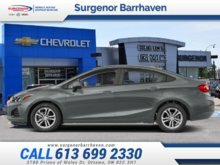 Step inside the spacious interior and you'll feel like you're in a much more expensive luxury car. From the impressive performance to the distinct style to the well-appointed interior, there's a lot to love in this Nissan Maxima. This sedan has 156591 kms. It's blue in colour and is major accident free based on the CARFAX Report. It has an automatic transmission and is powered by a 3.5L V6 24V MPFI DOHC engine. 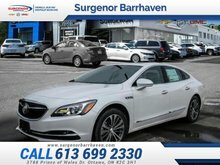 This vehicle has been upgraded with the following features: Sunroof, Leather Seats, Bluetooth, Premium Sound Package, Heated Seats, Heated Steering Wheel. Our Maxima's trim level is SV. This Maxima SV is an incredible value. 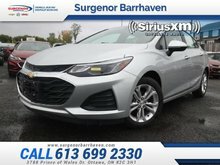 It comes with premium features like a power moonroof, fog lights, dual-zone automatic climate control, Bluetooth hands-free phone system, Bose 9-speaker premium audio, a USB port, HomeLink universal garage door opener, leather seats which are heated in front, a heated steering wheel, and more. 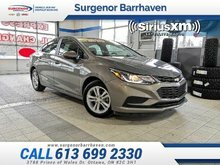 Buy this vehicle now for the lowest bi-weekly payment of $100.16 with $0 down for 60 months @ 6.99% APR O.A.C. ( Plus applicable taxes - Plus applicable fees ). See dealer for details. Interested in the 2013 Nissan Maxima SV - Sunroof - Leather Seats - $100.16 B/W ?